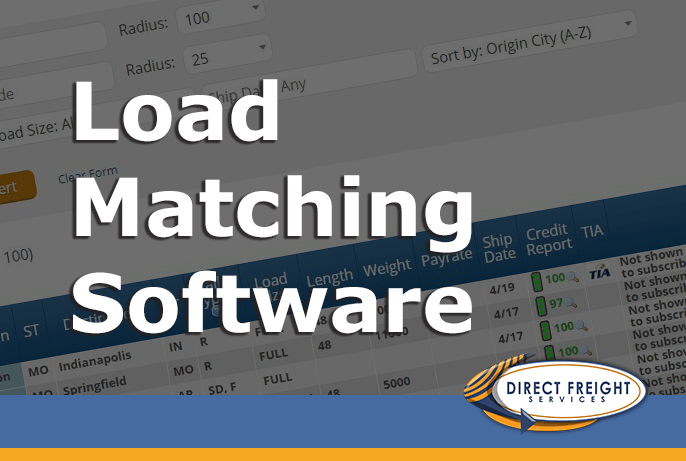 Direct Freight – Page 4 – Make your loads available anytime, anywhere. President Donald Trump’s push for a quick resolution to NAFTA talks is being stymied by persistent differences among the United States, Canada and Mexico over a handful of the make-or-break issues. Read more here. U.S. wholesale prices advanced in March by more than forecast, reflecting broad increases in the costs of services and goods, a Labor Department report showed April 10 in Washington. Read more here. The Intelligent Transportation Society of America has elected several representatives from state departments of transportation to its board of directors. Read more here. One of the country’s largest trucking firms has notified its shareholders that its reported profit for the prior four fiscal years could be as much as $250 million less than previous financial documents showed. Celadon Group (No. 31, CCJ Top 250) said Tuesday that it will reissue financial documents for fiscal years 2014, 2015, 2016 and 2017 after an internal investigation revealed errors in its earnings filings. Read more here. President Donald Trump threatened to pull out of the North American Free Trade Agreement if Mexico doesn’t stop people and drugs from flowing into the United States from Central America. Read more here.